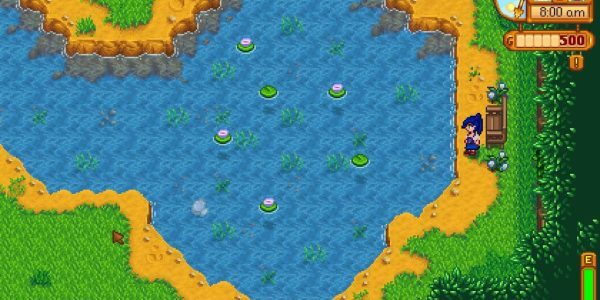 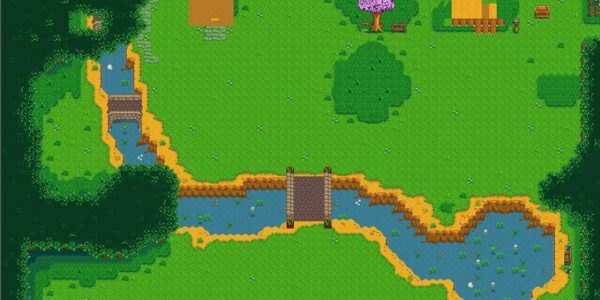 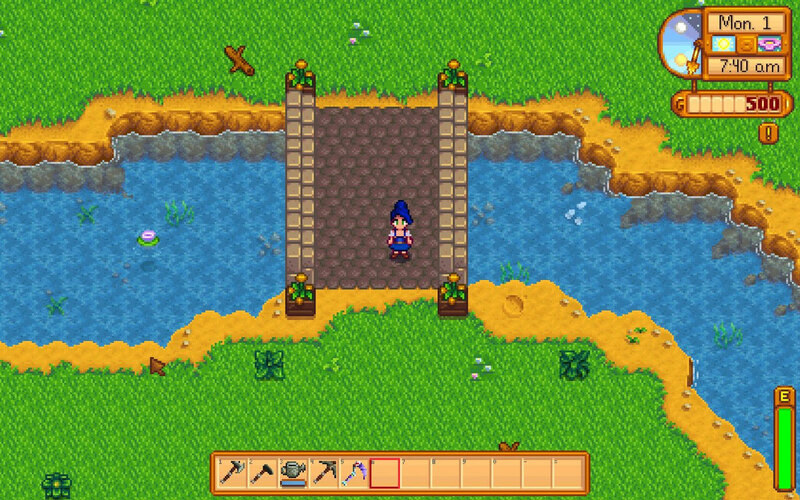 Forest Meadow Farm Mod provides a new Forest Farm with a River. 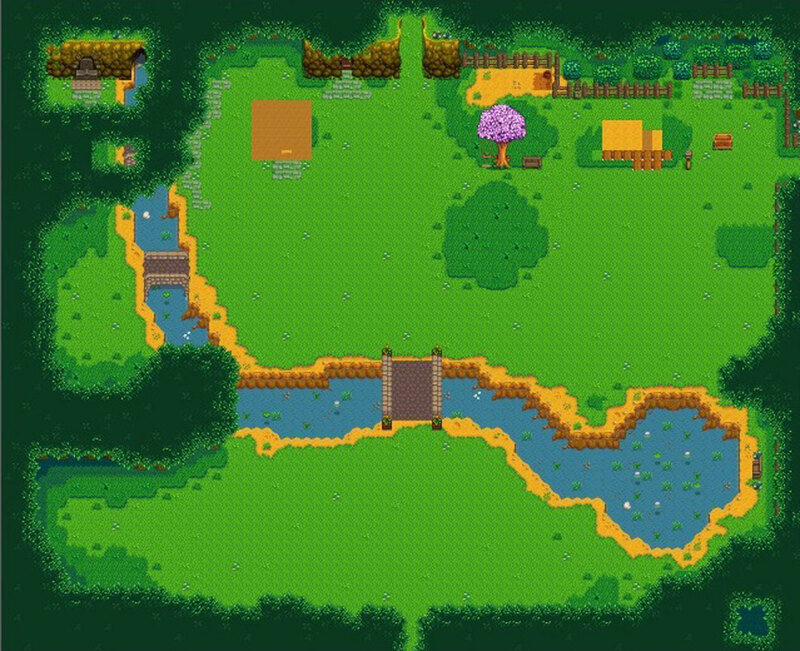 This mod was base on Enchanted Forest Map which created by Rosalie. 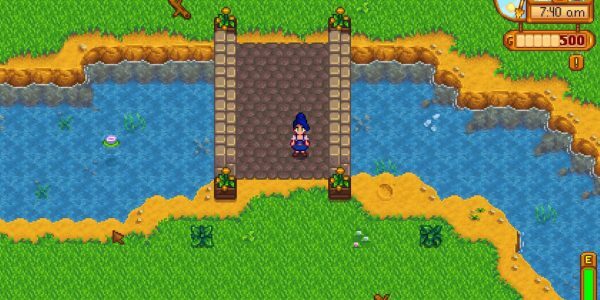 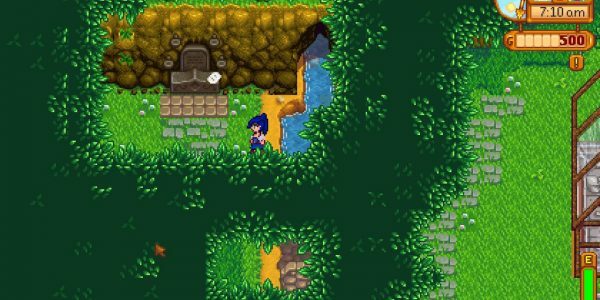 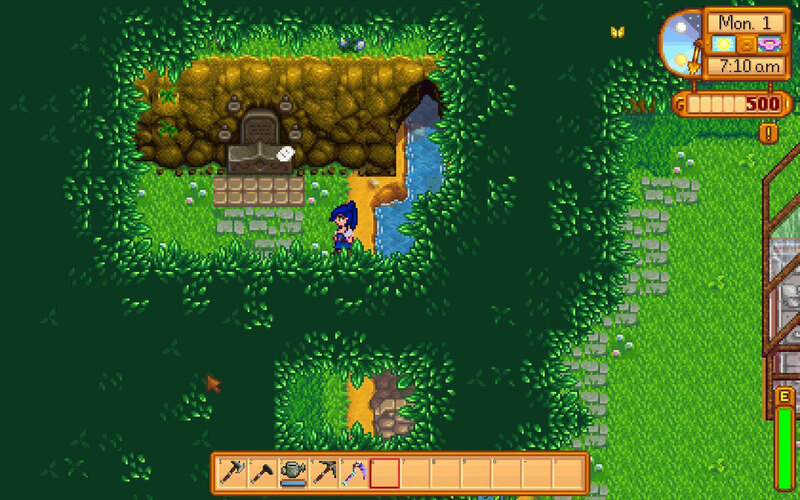 Some parts, like the flowers by the bridge, are a bit weird if you walk too close to them and the cave door is simply for show.. you walk onto it to enter the cave. 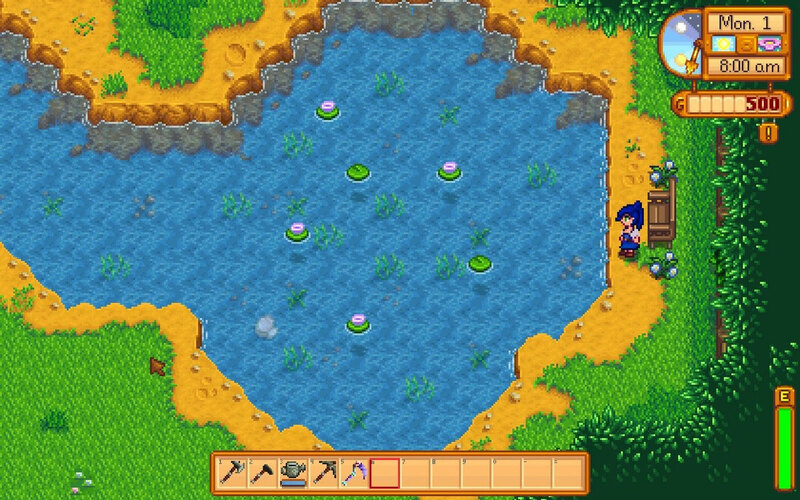 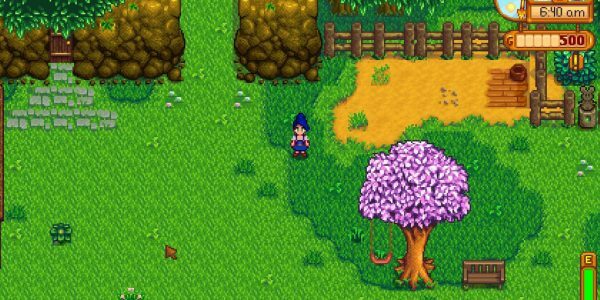 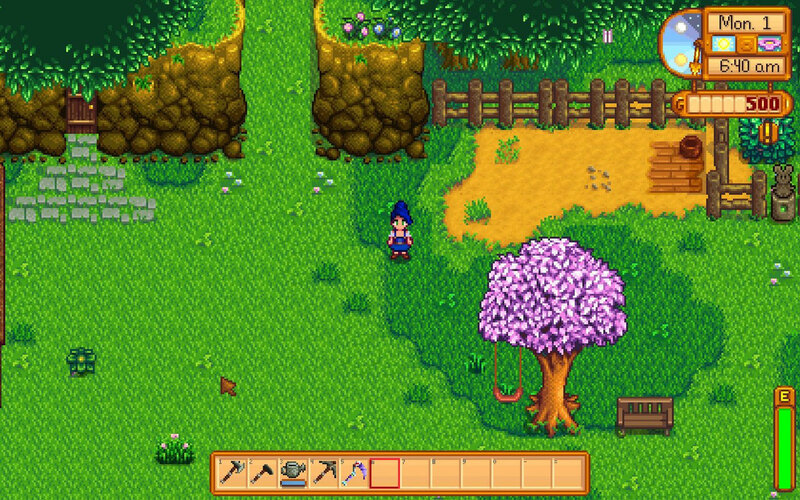 The mod only works if you choose the Forest Farm at the start of the game!